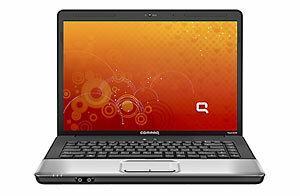 Compaq's Presario CQ50Z is very attractive laptop thanks to its really low price. It can be found for under $500 quite regularly. The problem is that consumers give up a lot to get the laptop for so little. Performance is much lower than just slightly more expensive Intel based systems. 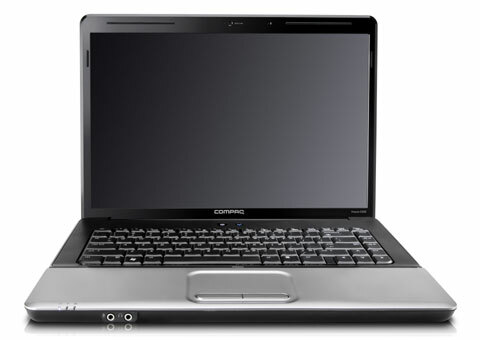 Even worse is that the system lacks many ports essential for expanding the capabilities of the laptop. About the only other thing going for it are the graphics that are slightly better than Intel's integrated solution, but don't expect to be playing current PC games on it really.